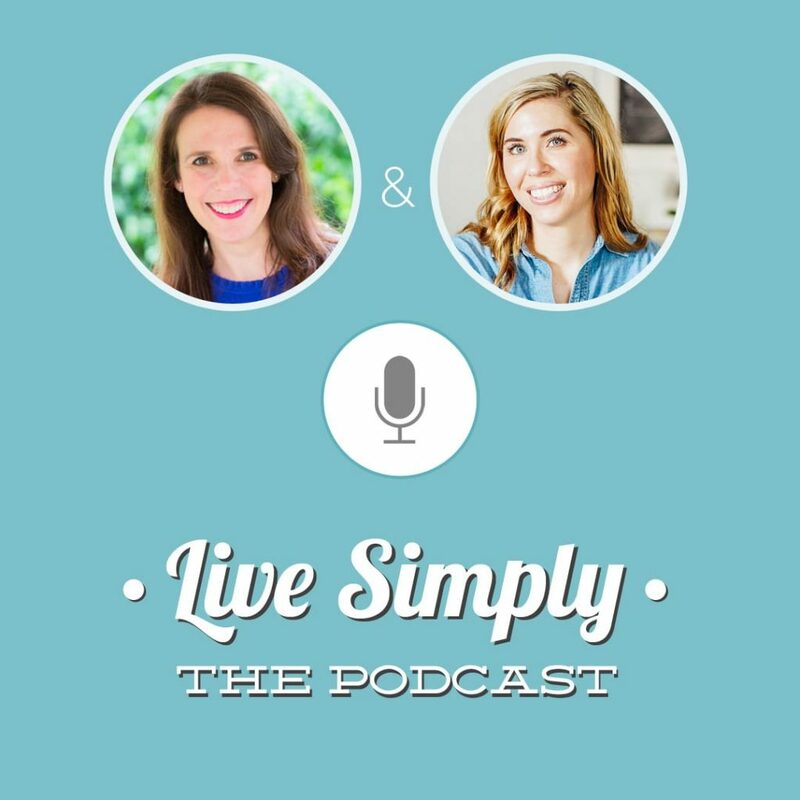 In today’s podcast episode, I’m talking to Jennifer Tyler Lee from 52 New Foods. 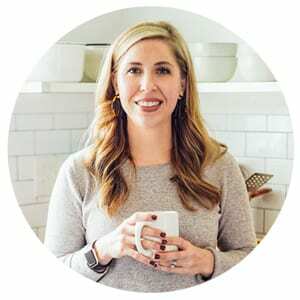 Jennifer shares a fresh, practical, and fun approach to getting kids involved in the kitchen and excited about trying new foods. Today’s episode is packed full of helpful tips and ideas for parents struggling with picky eaters, or parents who want to expose their kids to new foods. Jennifer also has a new cookbook coming out called, Half the Sugar. 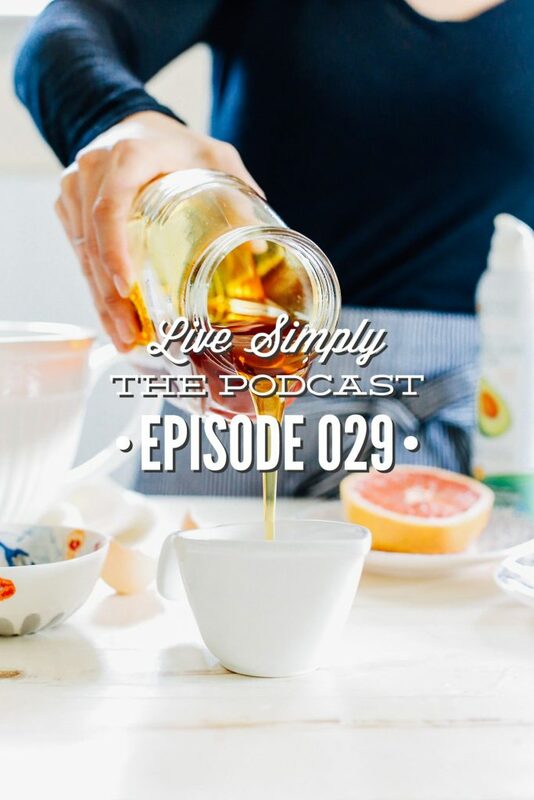 Jennifer shares how we can be more mindful about our sugar consumption, tips for reducing our sugar intake and also how to reduce the sugar in recipes. In today’s episode, we talk about reducing sugar intake. Please know, I never want to demonize real ingredients or cast fear over food. This discussion certainly isn’t meant to demonize sugar or say that sugar is evil. Instead, I think we can all reflect on how much sugar we consume on a regular basis and be more mindful about this consumption. Q1: Tell us about yourself and your real food journey. Q2: Tell us about the game you created–Crunch a Color. Q3: You say in your book, “eating healthy was too broad, but trying one new food each week felt tangible.” What did this look like for your family? Did you face any resistance? Q4: In your book, you mention that you initially thought this challenge would be a great way to get your kids eating new foods, but something deeper and longer-lasting was the result. What impact did this challenge have on your family? Q5: When it comes to changing food habits as a family, why is it important to make changes that are small and consistent versus going for a giant overhaul? How can families make these small changes, particularly when faced with the challenge of selective taste buds? Q6: How can a family start their own new food challenge? Q7: You talk about incorporating new foods as side dishes versus the main dish. Can you share the idea behind this? Q8: Besides trying new foods, how can we get our kids involved in the process and excited about making changes to the way we eat–eating more variety and color? Q9: Your next book is called Half the Sugar, and it’s all about reducing sugar intake but not in a fake sugar kind of way. Can you share more about why we should be thinking about the amount of sugar our family is consuming? Q10: How can we reduce our sugar consumption as a family? Q11: For a family that’s addicted to sugar–processed foods and all the sugary sweets–what’s the best way to begin to wean off the sugar? How do you recommend a family makes the transition away from consuming so much sugar?